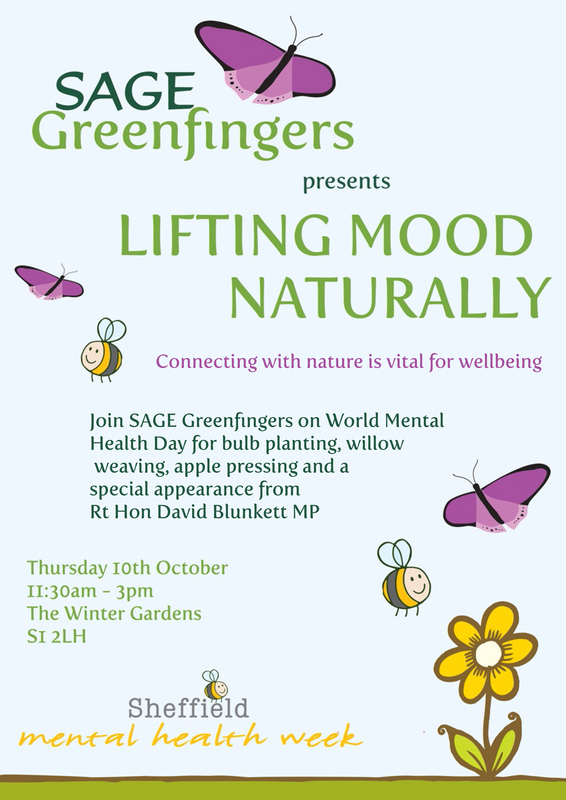 Sheffield Mental Health Week 2013. 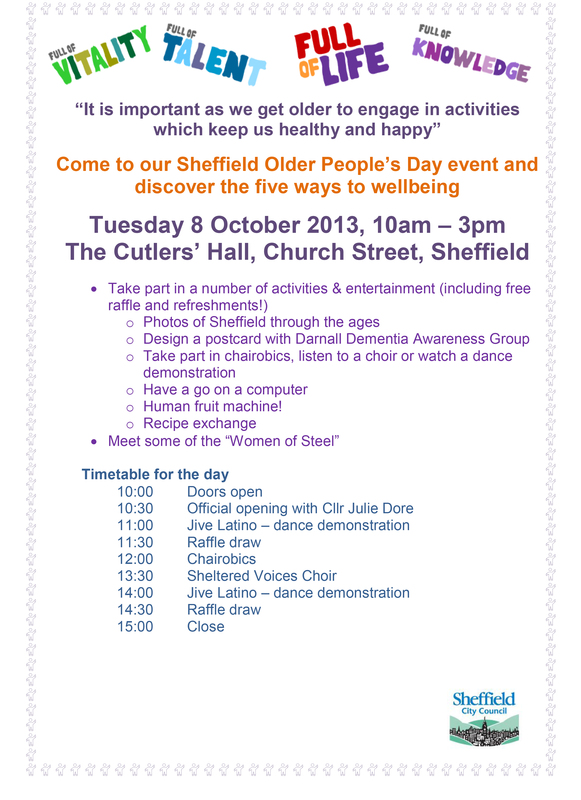 Feast your eyes on our posters for this year! 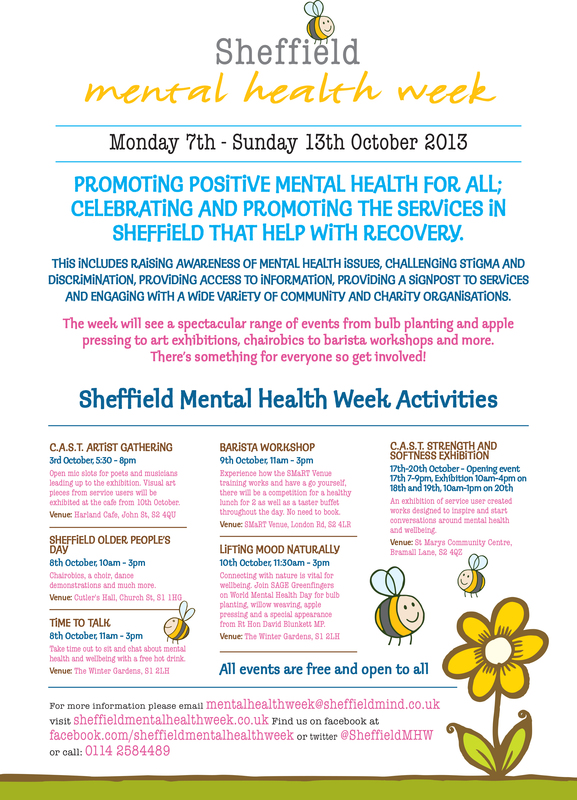 ← Sheffield Mental Health Week 2013 is here!